It's almost Apple Cup time so we thought it might be fun to treat the staff to a tailgate luncheon. Let us know if you can help! We are happily serving almost 60 staff members this year and they were so appreciative of all the goodies you sent in during conference week. Please deliver your item(s) to the staff lounge by 9:00 a.m. on Thursday, November 15th. Also, if you are missing your crockpot, we have several that are left from last year. Please send us an email if you think we might have yours! 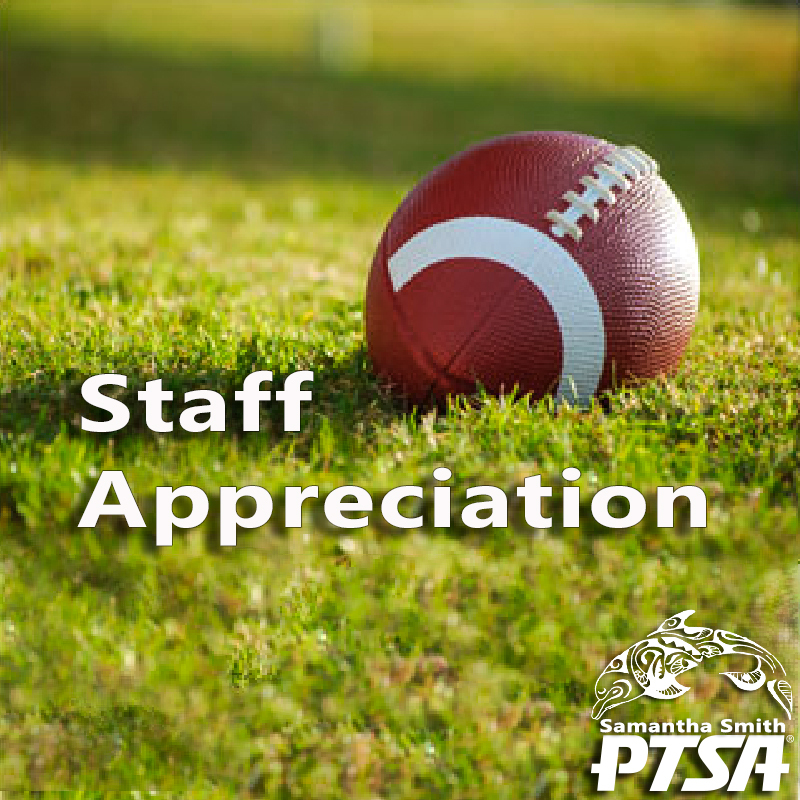 Thanks for supporting our amazing Smith Staff!